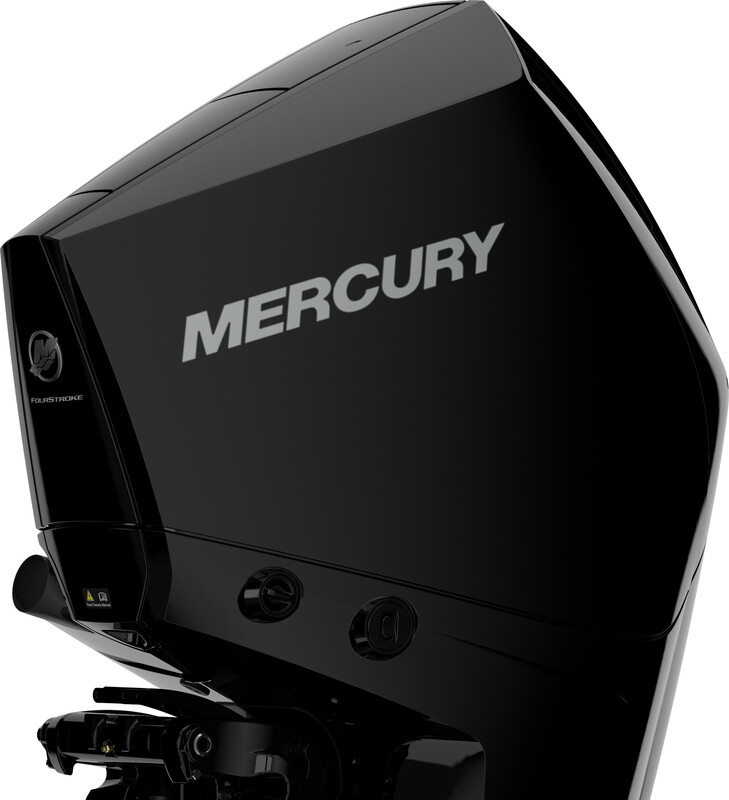 Willie’s Marine is a proud certified outboard dealer and service center for Mercury Marine and Yamaha. 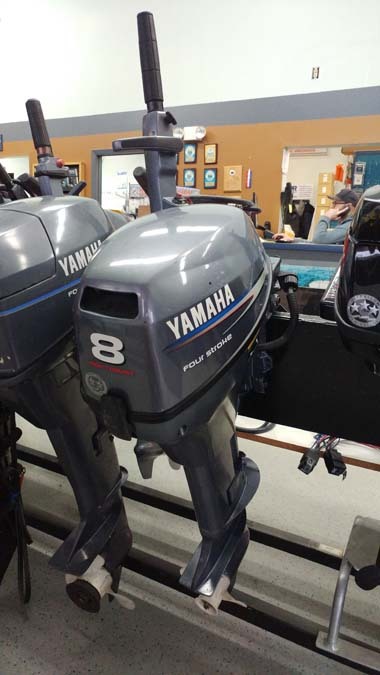 By offering Mercury and Yamaha’s full line-up of outboards we are confidently providing Alaskans with reliable power they can depend on hour after hour, year after year. From 2.5 to 425 horsepower, there’s no doubt Willie’s Marine has an outboard for every boater. Feel free to browse around and don't forget to check for the latest promotions. Please contact us with any questions, comments, or requests, we’re here to make your boating life stress-free and enjoyable.